Based in Munich, Germany, Jakob started designing type professionally in 2013 and opened his foundry a year later. He made his MyFonts debut with Muriza, a slab serif design that he worked with Jürgen Schwarz to create. He’s gone on since then to release best selling designs such as Cera Pro, a pan-europan geometric grotesk, and Cera Stencil Pro. Boasting an impressive, constantly growing, library, Jakob continues to strive to create unique, high quality typefaces for any project. 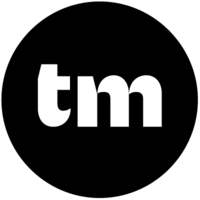 In 2015, all Type Me Fonts were transferred to the TypeMates foundry label.